Corsair was approached by one of its leading distributors to work with them in the tendering process for the high-profile brand new City Campus for Sunderland College, the latest and most advanced of its four campus sites. 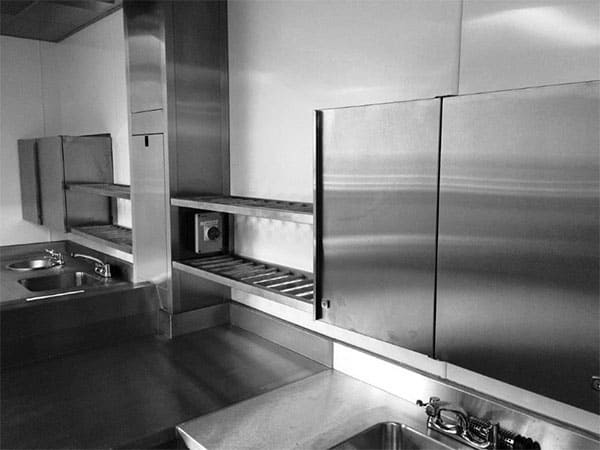 Involvement at the outset was key to the successful conclusion of the project, ensuring that the Vortex Atlantic Ceiling formed an integral part of the structure of the training kitchens. The integrated extraction, fresh air and lighting solution effectively did away with the requirement for a suspended ceiling and all associated costs.